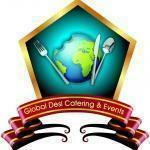 GLOBAL DESI CATERING AND EVENTS is a full-service event management company dedicated to quality and excellence. Since our establishment, we have continuously strived towards the flawless execution of events. 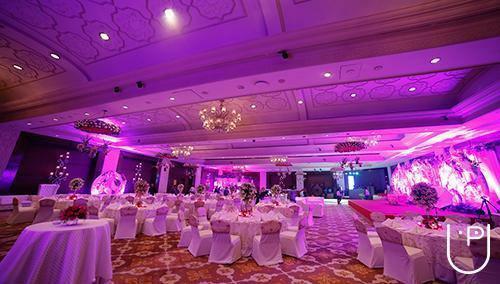 We manage events across all major cities in India. 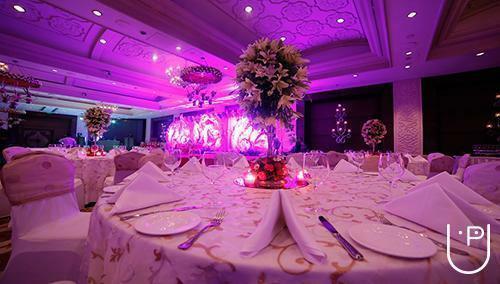 GLOBAL DESI CATERING AND EVENTS is striving to create unparalleled event experiences. Our established systems and processes ensure a seamless flow of work from beginning to end. No matter what your requirement may be, our first priority lies in gaining an understanding of how your business works, what you hope to achieve, and what we can do to deliver results that exceed all expectations. We ensure cost-effective service, accountability and flexibility. Most of all, we treat your event like it is ours. Whatever your budget, we have solutions you will not find elsewhere. 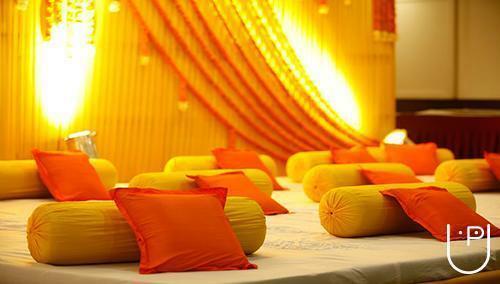 Global Caterers and Wedding Planners conducts classes in Caterers and Wedding Planners. It is located in Janakpuri, Delhi. It takes Regular Classes- at the Institute.